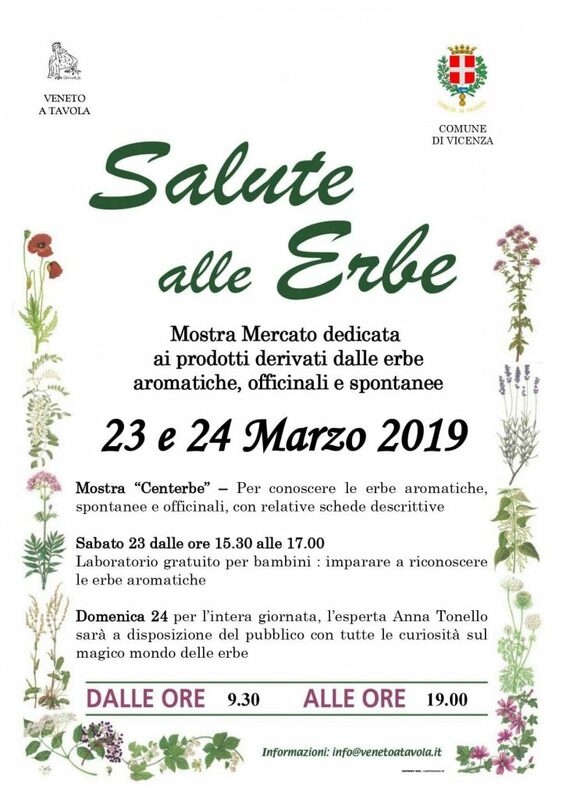 Aromatic herbs, wild herbs, medical herbs, flowers, exhibit and street market. Together with an hand-made and creativity items market. At the Vicenza downtown Piazza Castello square.